New for 2015! 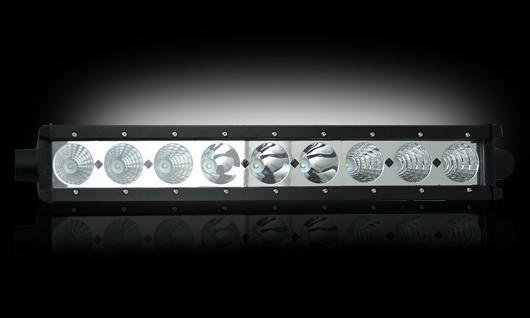 RECON Accessories is proud to announce their new Ultra High-Power thermally managed LED light bars…the brightest & best LED light bars available in the automotive world today! If you are looking for the brightest & most durable LED light bar on the market, then look no further!